Floyd's Woolshop - Fashion in Den Haag. An extensive collection of men’s and women’s fashion, both trendy and classic. Floyd’s is the place to be for high quality fashion. Its wide range allows anyone to succeed. The staff is more than willing to help you make a choice. This store obviously places great emphasis on personal service. 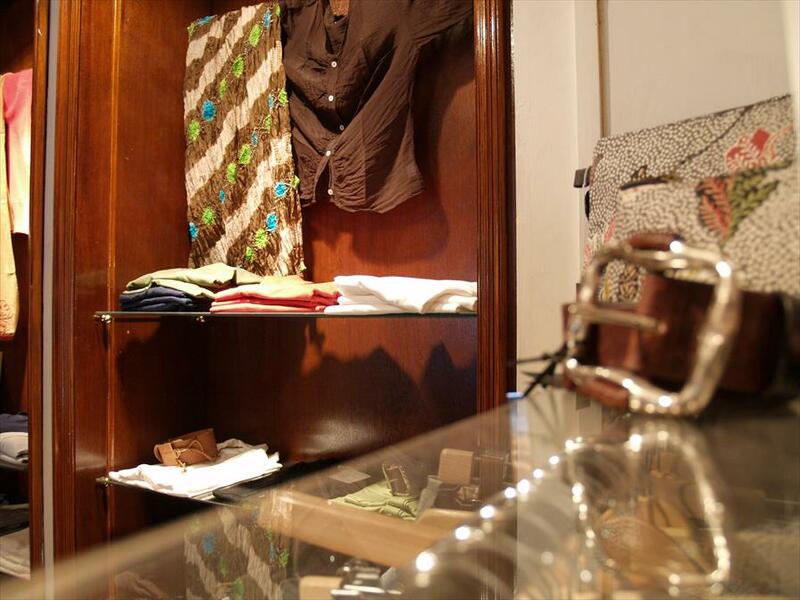 The store has a classic look and is harbours an easy-going atmosphere, which puts you at ease instantly. Floyd’s started as a pilot store for the brands Barnett&Barnett and Glass. It has currently been around for 18 years and has large group of loyal customers, who keep returning for the great quality and personal service. Women’s: Barnett&Barnett, Glass, Mer du Nord, The Barn, Zilch and Add. 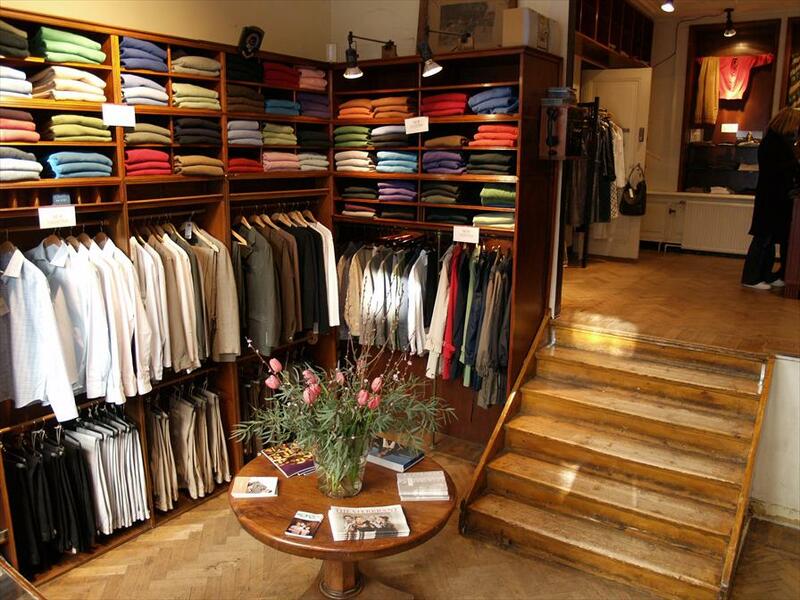 Men’s: Barnett&Barnett, Oska, Add and a number of Italian trousers, shirts and ties.